If you’re dreaming of warmer weather and relaxing by your new pool this summer, you also need to be aware of Maryland’s pool fence laws. As you make plans for installing a new inground pool as soon as the weather allows, consider what type of fence you want. 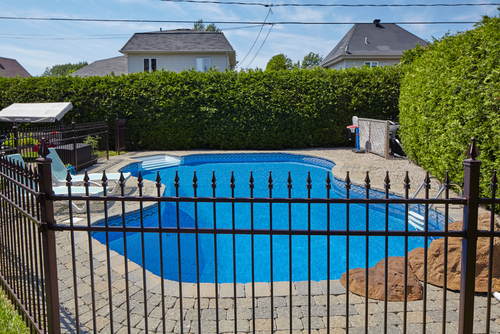 The cost of pool fencing is in addition to the cost of pool installation. The 2012 International Residential Code has been written into law all across Maryland. The law requires property owners to construct an adequate barrier around residential swimming pools, which includes any structure intended for swimming, recreational bathing, or other use that contains water over 24 inches in depth and is located at a single- or two-family dwelling. Pool fencing with horizontal members less than 45 inches apart should have those horizontal members located on the pool side of the fence, according to the CPSC. While many pool laws are universal, each county in Maryland – Baltimore County, Anne Arundel County, Harford County, Howard County, etc. – may adopt its own laws regarding swimming pools and pool fencing.. If a door opens directly to the pool area, such as a patio door, some counties require the door have an alarm to indicate when it is opened. This is why it is important to check with your local jurisdiction before deciding what type of pool fence to install. A pool fence built to these specifications will reduce the likelihood of small children and/or pets squeezing through the fence, climbing over it, digging under it or accidentally wandering into the pool area. According to the CDC, accidental drowning is the leading cause of death for children between 1 and 4 years old, and swimming pools are by far the most common place for children drowning. While MidAtlantic will install your inground pool, repair it and service it, as well as install pool decking, we leave pool fencing to others. We can recommend several companies we’ve worked with in the past. Call MidAtlantic Pool Service at 410-598-9740 for pool installation, pool liner replacement, pool repair, pool opening and closing and all of your pool service needs! 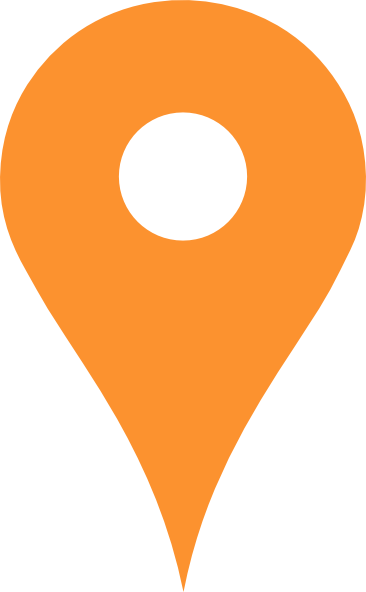 Serving the greater Baltimore, Maryland area, including Baltimore County, Howard County, Harford County and Anne Arundel County.